Lego products are becoming increasingly violent as toymakers engage in an "arms race" to catch children's attention in the digital age, a new study says. New Zealand researchers say bricks with weapons have steadily become more commonplace and are now included in 30% of Lego kits. The study said Lego reflected a broader trend in children's entertainment. 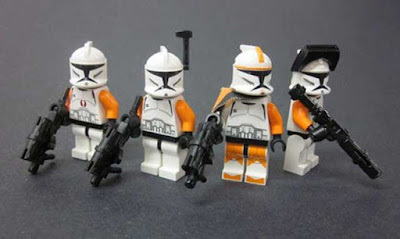 Lego says weapons are always used for a wider purpose such as saving the world, and are part of a child's development. 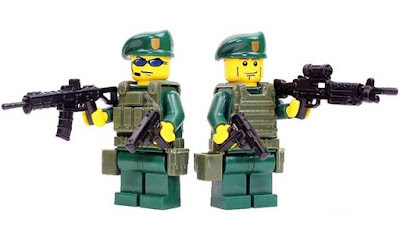 Researchers from the University of Canterbury concluded that Lego "showed significant exponential increases of violence over time", with a higher proportion of weapons appearing among Lego's building blocks and themed kits. Lego's first weapons were issued in 1978 when a castle kit included swords, axes and lances. "The Lego company's products are not as innocent as they used to be," lead researcher Christoph Bartneck said. 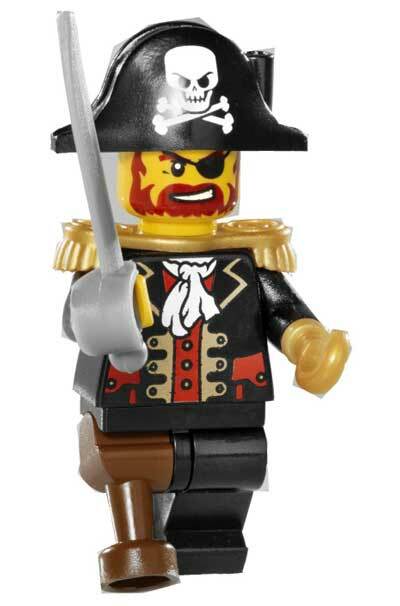 "The violence in Lego products seems to have gone beyond just enriching game play," he added. An analysis of Lego catalogues from 1973 to 2015 found the scenarios depicted had also become more violent, with 40% of all pages containing some type of violence such as shooting or threatening behaviour. "To catch the attention of their customers, toy manufacturers are similarly locked in a metaphorical arms race for exciting new products," the study said. Lego spokesman Troy Taylor said the company's products promoted a range of play activities such as construction, fantasy and conflict. "As with other play types, conflict play is a natural part of a child's development," he said. "We always try and use humour where possible as it helps tone down the level of conflict," he added. Not a problem, people won't buy them if they don't like them. If people do like them, what's the problem ? Do we censor every thought ?